Project Coordination has achieved success at the 2016 South East Region Master Builders Association Awards. 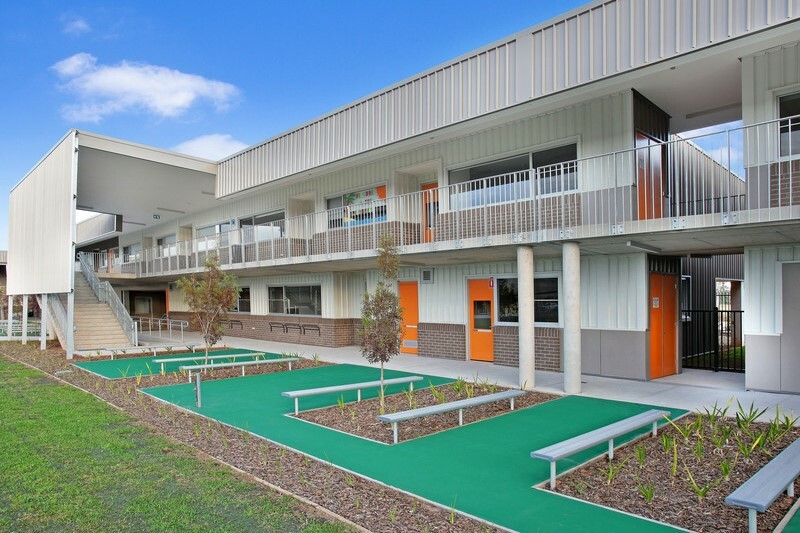 The Spring Farm Public School won the award for Best Commercial Project over $7m. The $14.5m project involved the development of a new school in the south western region of Sydney to serve one of Sydney’s largest suburban redevelopment areas.